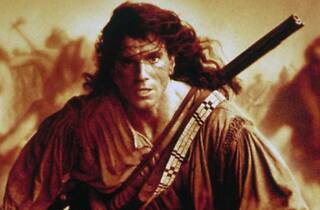 Toasting to its 75th year, the Aero theatre invites moviegoers to a back to back screening of The Last of the Mohicans and The Age of Innocence—classics in the era of historical dramas. 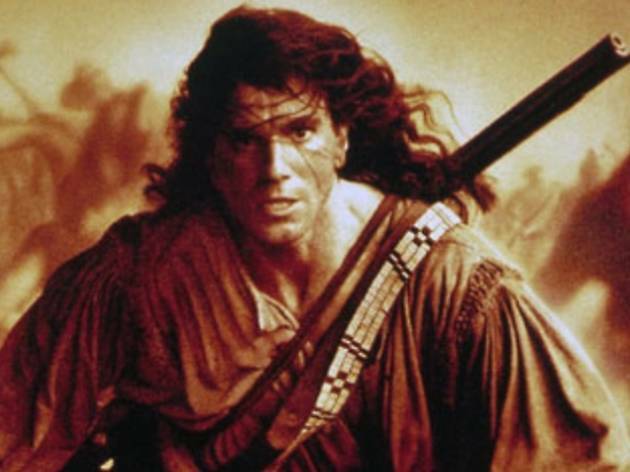 Snag a bag of popcorn and cozy up to Director Michael Mann's action-filled renditon of James Fenimore Cooper's novel during the French Indian War. Then, kick back for a showing of Martin Scorsese's adaptation of the Edith Wharton novel set in the New York Gilded Age. But when the screenings are over, you might walk out with a little more than an awesome movie night. In honor of the 75th anniversary, you're automatically entered to win a bottle of Piper-Heidsieck Brut NV champagne.